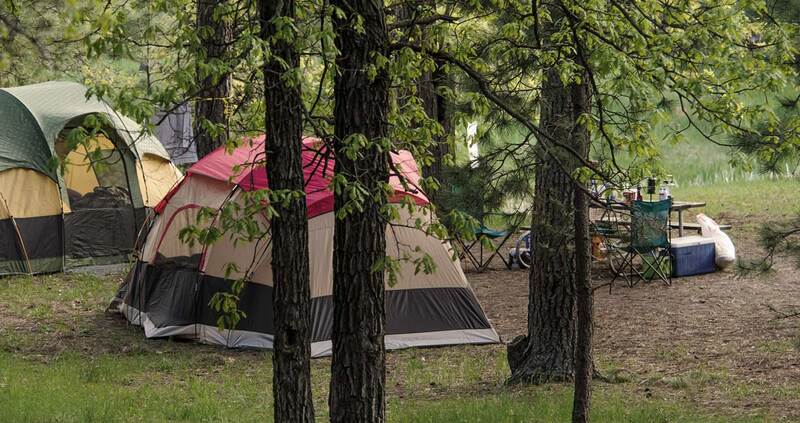 We offer cabin rentals, RV camping and tent sites, in a clean friendly convenient setting. 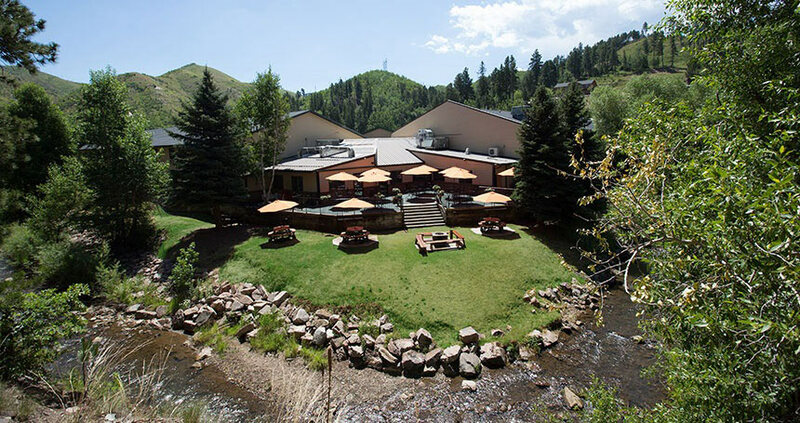 Our Creekside Convention Center is located in our Creekside Restaurant building next to the hotel and casino. 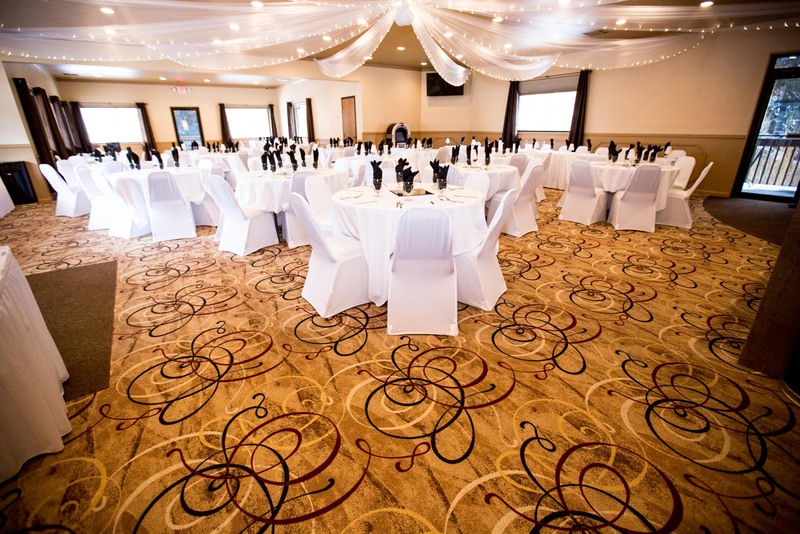 Our award-winning staff is certain to make a once-in-a-lifetime event for you! Nestled along the Whitewood Creek. We offer a fresh Salad Bar, hand pattied Burgers, & American Cuisine. Open 7 days a week, winter hours vary. Families always welcome.